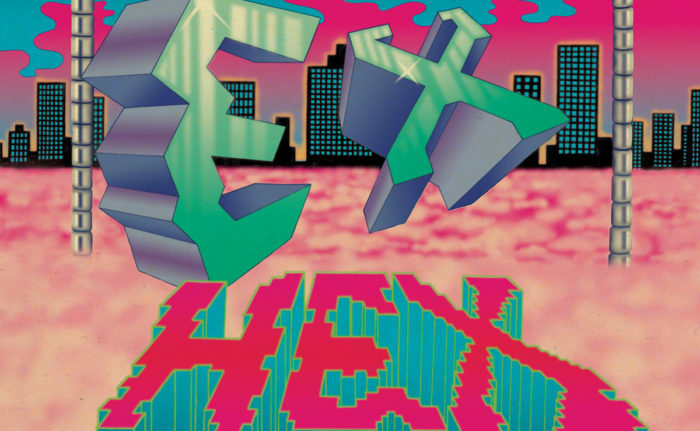 There was something very satisfying about seeing the modest success of Ex Hex at the halfway point of this decade, seeing as it was a long time coming for the band’s frontwoman Mary Timony. Sure, she had some indie level success in the ‘90s with Helium, perhaps on about the same level as Ex Hex. 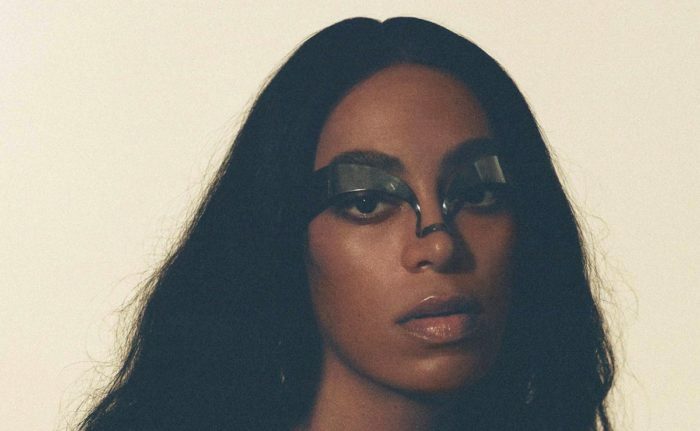 But something about Rips just meant a little more, since in the wake of the ‘90s, she just kept toughing it out, making music in relative obscurity before finding a more simplified, anthemic formula to transmit her immense talent through. As I said, it was a long time coming, and it’s pretty interesting to traverse the road that Timony took to finally get there. It’s not often you find an artist who first finds success sounding fairly unconventional, then becomes even more unconventional, and then eventually morphs into something resembling mainstream rock. 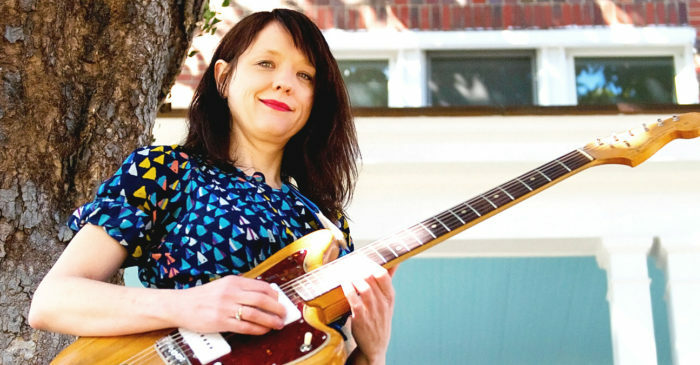 Yet, that’s the path that Mary Timony forged, and without ever compromising her prowess as a guitarist and songwriter. Well… it’s been a while, hasn’t it? Back in 2013, I started counting down and reviewing the top 50 best-selling albums in the U.S., in the hopes of getting to the bottom of what exactly makes an album that America loves. Though, as you may have noticed, I haven’t done one of these since March of 2016. Which makes it all a bit fortuitous that my last entry in The People’s Albums referred to then-candidate Trump in its opening paragraph. Obviously, a lot has changed since the Spring of 2016, and our perception of what exactly America is has also changed. This probably shouldn’t have impacted me talking about mega-selling albums from the past, but for some reason, it did. In each People’s Albums piece, I would declare (in plain terms) why America would go for a certain album. But in the wake of the 2016 election, I wasn’t in the mood at all to write about what America did or didn’t like and why. All I knew was that America sucked, and I didn’t want to think about that fact. But now, two years later, I’m starting to feel like I have a bit more perspective on why America is the way it is. And why the tectonic shift in our perception of it happened when it did. I also still believe that there are transcendent pieces of pop culture that can unite the two warring Americas, if just for the duration of a pop song or two. Yes, even if you’re a small town girl living in a lonely world, or a city boy born and raised in South Detroit.